Another title match was confirmed for Power Struggle as NJPW rounded out the show's card. In his biggest match since moving up to heavyweight, Trent Barreta will challenge for Kenny Omega's IWGP United States Championship. 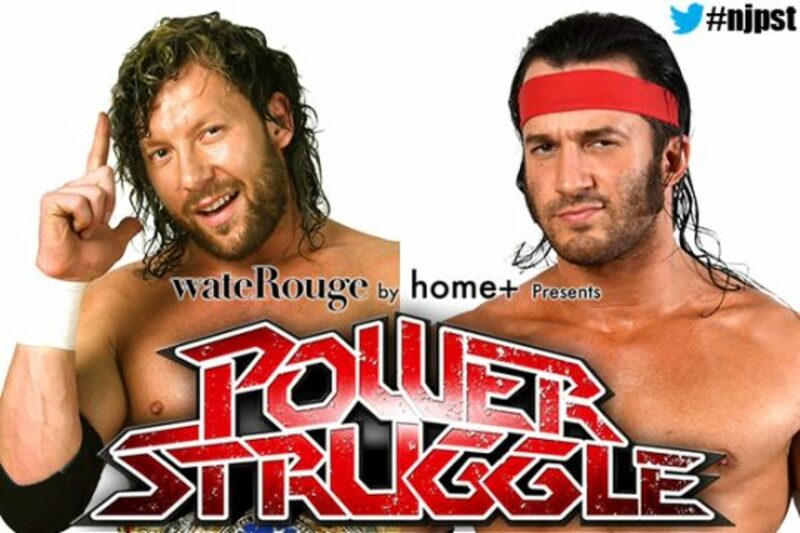 The match was set up when Barreta challenged Omega at NJPW's road to Power Struggle show on Sunday. This will be Omega's third defense of the title since winning it in Long Beach this summer. He previously retained against Juice Robinson at Destruction in Kobe and against YOSHI-HASHI at ROH's Global Wars: Chicago iPPV. Barreta also defeated Yujiro Takahashi in his first singles match at heavyweight at Destruction in Kobe.